In this decision, the Federal Court (“FC”) confirms that a trademark which is likely to confuse a consumer with another trademark will be refused for registration – an important reminder for branding businesses. The FC acknowledged that in this case, the trademarks at issue were comprised of a common word, “king”. However that word is not descriptive or suggestive of the goods, making the trademarks arbitrary in nature, and giving some level of distinctiveness to the Marks. Nonetheless, KING is entirely incorporated in KINGSFORD, and the Marks may have some overlapping goods – a consumer with an incorrect recollection of the KINGSFORD Marks could be confused by the KING Mark. This decision by the FC is yet another reminder that trademark applications that are confusing with existing trademarks will be rejected. This is an important factor for businesses to keep in mind in the branding business. 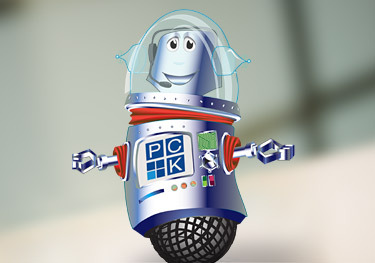 Please contact a PCK agent or IP lawyer to get advice to protect your brand.